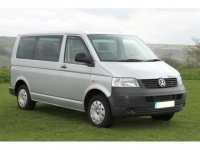 Large selection of VW Transporter T5, short wheelbase normal roof and long wheel base high tops, in manual and automatic. 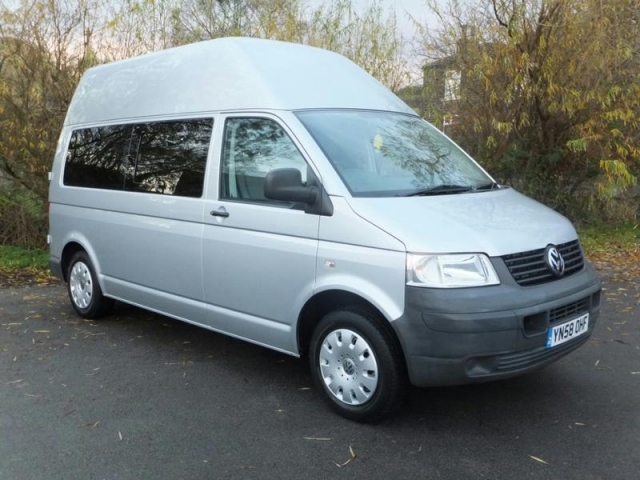 Also Renault Trafic and Fiat Ducato window vans. 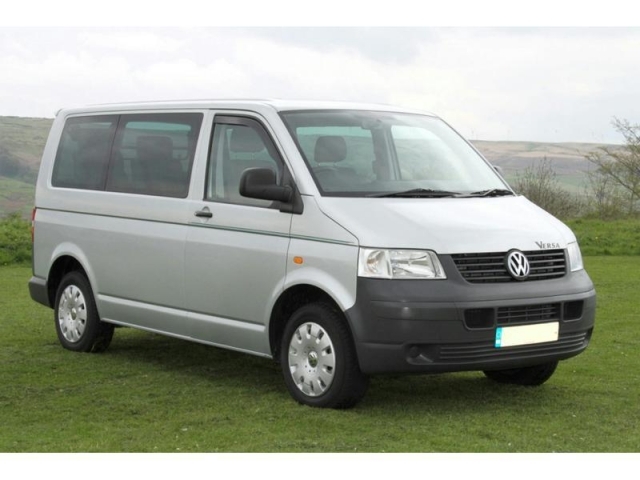 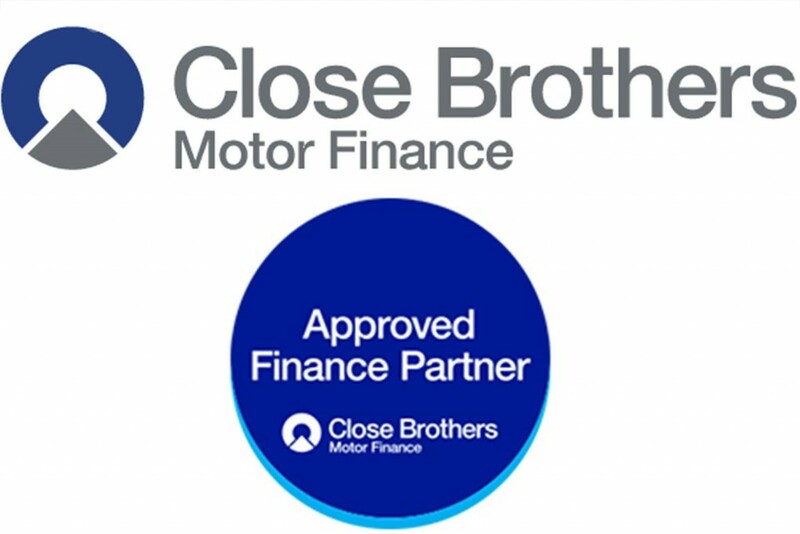 All Vehicles with flush fitting windows and full interior trim and are one owner with very low mileages. IDEAL FOR CAMPER CONVERSIONS FROM £9995 NO VAT.